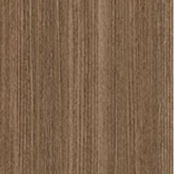 Match your surface finish to your room’s interior. 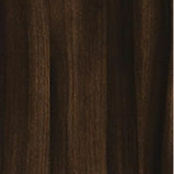 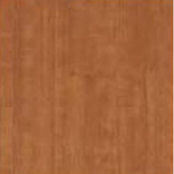 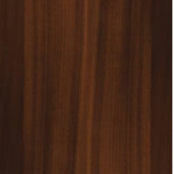 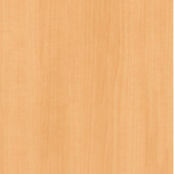 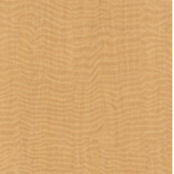  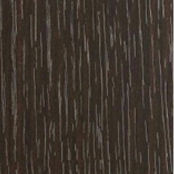 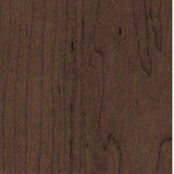 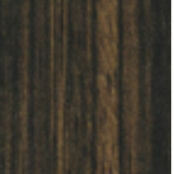 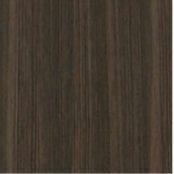 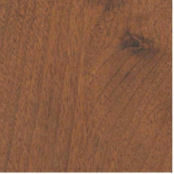 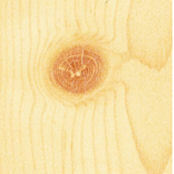 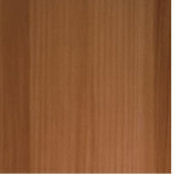 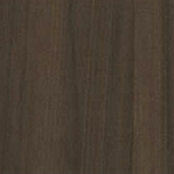 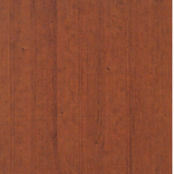 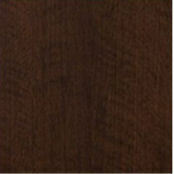  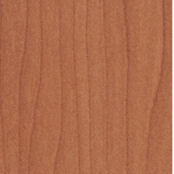 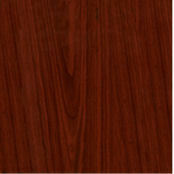 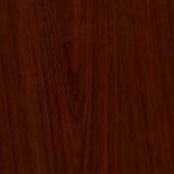 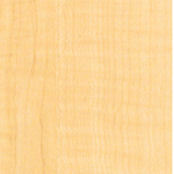 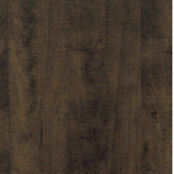 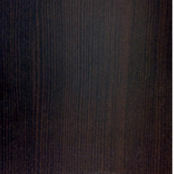 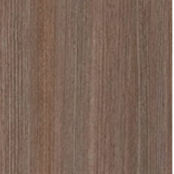 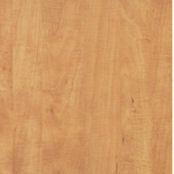 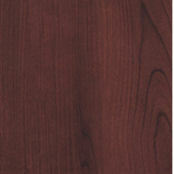 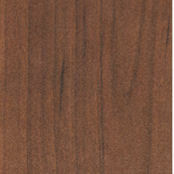 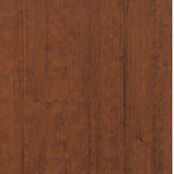 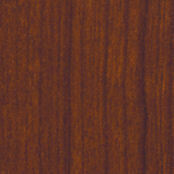 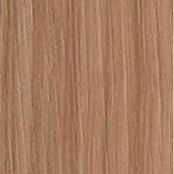 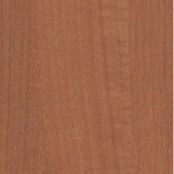 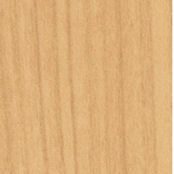 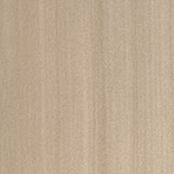 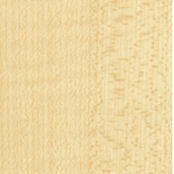 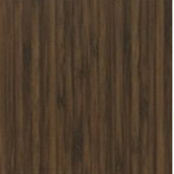 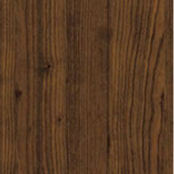 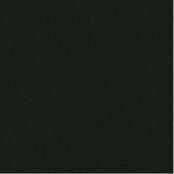 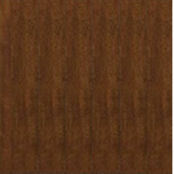 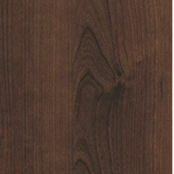 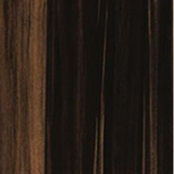 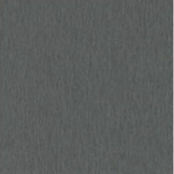 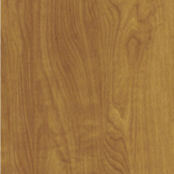 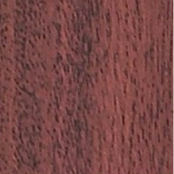 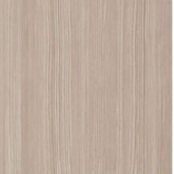 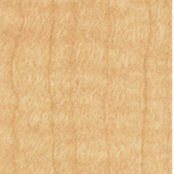 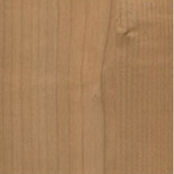 Choose from solid color melamine finishes to wood grain veneers including oak, cherry, mahogany, pine and maple. 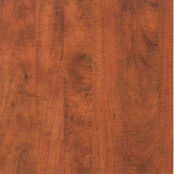 Whichever finish you choose, rest assured that they are all durable and easy to clean. 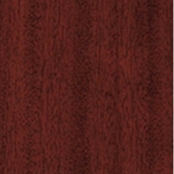 Additional colors and finishes available. 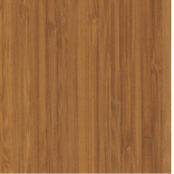 Please consult your designer.